Last weekend Gressenhall Farm and Workhouse opened their doors to hold a special event for Museum pass holders and Friends of Gressenhall, allowing visitors access to 'backstage' areas that are usually closed to the public. Approximately 800 people arrived to join in the fun, and in addition to the excellent tours and craft activities put on by the museum staff, many of the visitors made their way to the Historic Environment Service building to take a behind the scenes look at what we do. 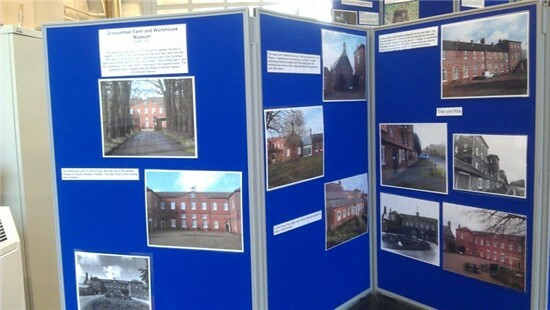 Displays of photographs and information on the history of Gressenhall Farm and Workhouse from our archives held in the Norfolk Historic Environment record. 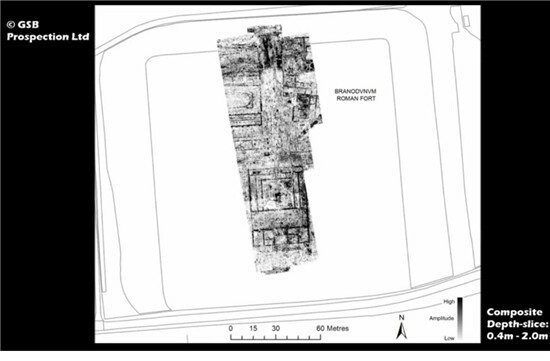 Information from records we hold on other museums from around the county. 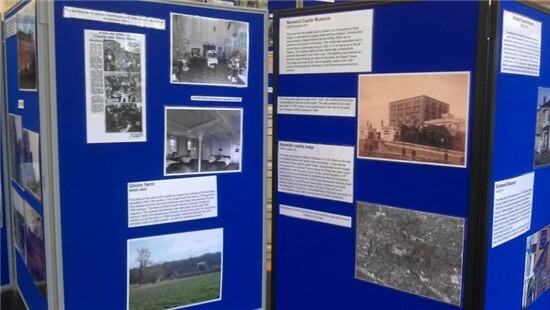 A look at some of the aerial photographs from our library of 85000 images taken from the air between 1895 and the present day. 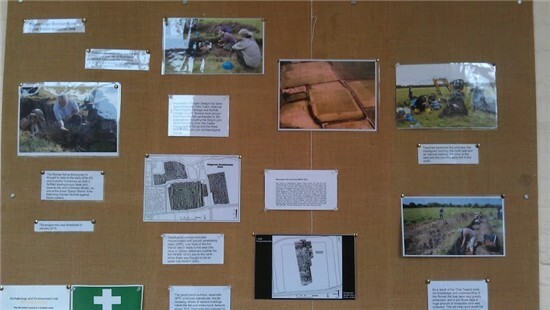 A close up view of the results, geophysics and photographs from our recent Time Team dig at Brancaster Roman fort and vicus. 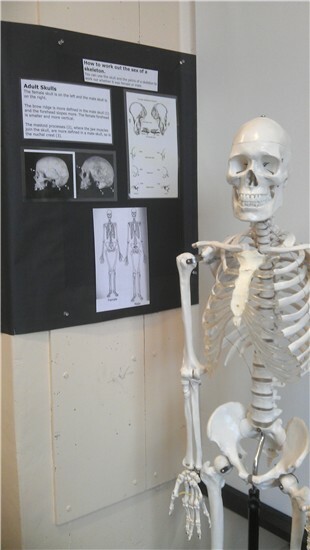 Our resident Anatomy Demonstrator, George, helped us show how archaeologists can learn from skeletons. 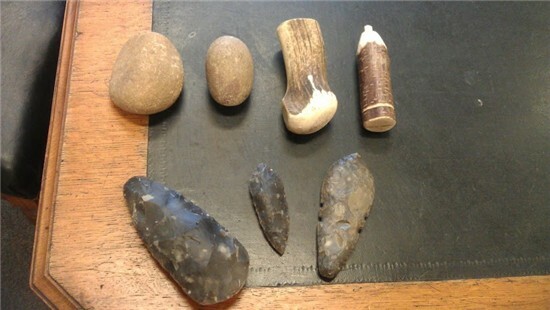 Visitors were able to view a selection of artefacts, get hands on with some of our flint tools, and find out how ancient people made their possessions. 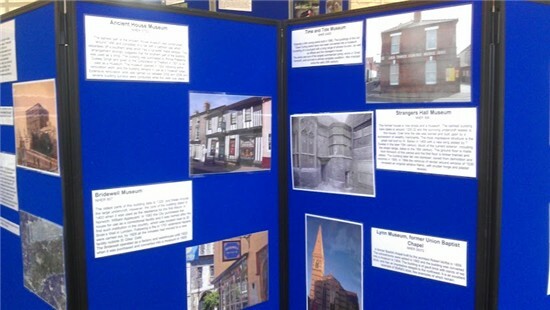 The Historic Environment Service staff had a busy and enjoyable day answering questions from the public and we hope that our visitors will return to find out more about Norfolk Heritage in the future. 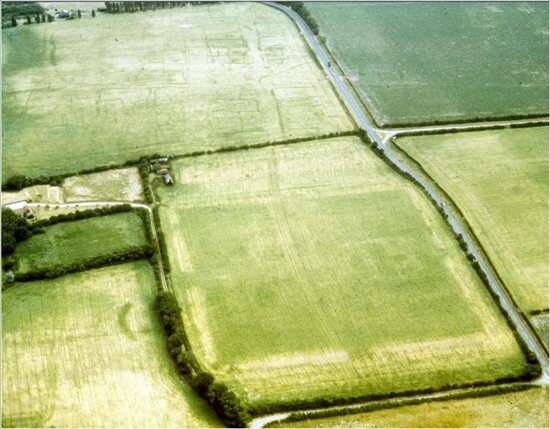 To keep up to date with Norfolk Historic Environment Service events, carry on checking our news page, or take a look at our Facebook (www.facebook.com/NorfolkHES) or Twitter (www.twitter.com/NorfolkHES) pages.